Used Vanhool Bus For Sale?? 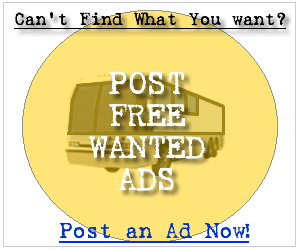 --> Sell Vanhool Buses Here! Whether you are in the market for a new Vanhool bus or a used Vanhool bus you can be sure to find a service at your fingertips to get the job done. Below you can find the first 100 Vanhool bus for sale ads listed in our system, sign up and contact the seller of any of the following new or used Vanhool buses. It's Free! 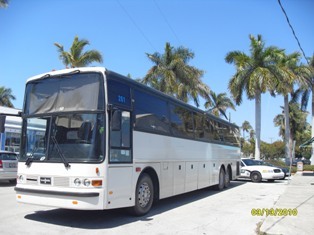 Van Hool T845 1995 $31990 obo Bus Cummins M11/Allison 45Ft/57 Seats Ready to Work! CALL NOW!! 407-7387739 or info@colbusorlando.com VIN YE2TC74B8S2024844 Excellent Condition, 4 Monitor TVs, DVD,VCR,CD player, pm3, Radio, Microphone, New Upholstery. Very Clean Inside, Good A/C.